You can report a claim 24 hours a day, 7 days a week, 365 days a year. Individuals, families and businesses of all sizes can expect the superior service and attention to detail that comes with every VMC policy. 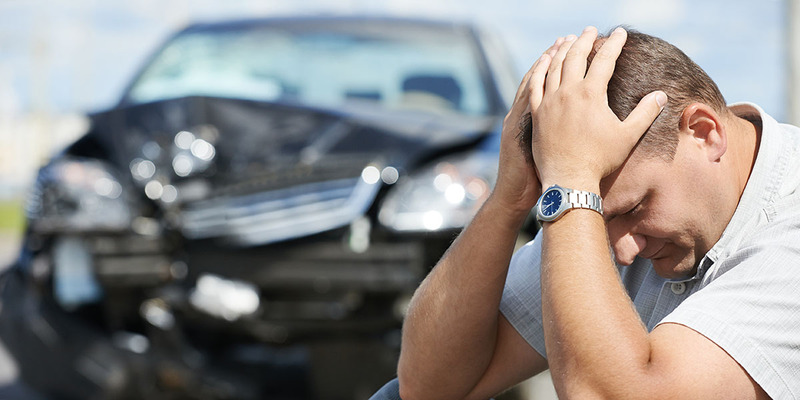 Our experienced team of claims professionals responds to each claim with a sense of urgency and care — providing technical expertise, responsive service, clear communication and consistent global claims handling.To speed up the process of your claim, we would advise you to file it directly with the insurance carrier. If you still would like our assistance please provide the info in this form.